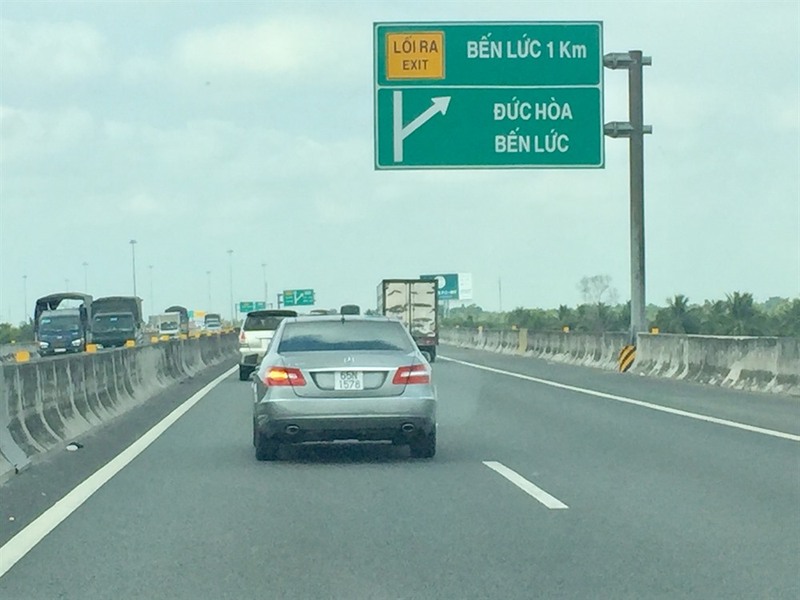 LONG AN— The Mekong Delta province of Long An has asked the Ministry of Transport to provide funds for transport infrastructure projects including N1, N2, and No.62 national route projects. The proposals were made at a meeting held by the Ministry of Transport and the provincial authority on Monday about transport management and infrastructure in the provincial area. It also asked for approval for an expressway project through HCM City-Long An-Tiền Giang Province, and to allow the province to use land along Belt Ring Road No.2 and No.3 project to call for investment. In addition, the province asked the ministry to dredge Soài Rạp River to allow big vessels to enter the province’s port. At the meeting, Minister of Transport Nguyễn Văn Thể considered all the proposals of the province and directed units to prioritize research and funding for N1, N2, and No.62 national route projects. In addition, the ministry has directed units to carefully inspect and propose investment for projects such as Belt Ring Road No.2 and No.3, and HCM City- Long An- Tiền Giang expressway, which play an important role in socio-economic development of the province and nearby cities. According to the province’s report, the waterway and road transport system of the province has contributed to the socio-economic development of the province and the Cửu Long (Mekong) Delta region. However, the transport system in the area still has many shortcomings. At the meeting, the province’s authority said the section of the national road project passing through Long An was behind schedule, and some roads were in poor condtion. In addition, the intersections which connect the province and HCM City on National Route No.1 and No.50 were small and led to traffic jams.